What is the most tiring task after a good mucky day on the trails? It is the cleaning part! Well, here’s an interesting new product from Germany to keep the rider feeling like a clean baby while the sky pours! 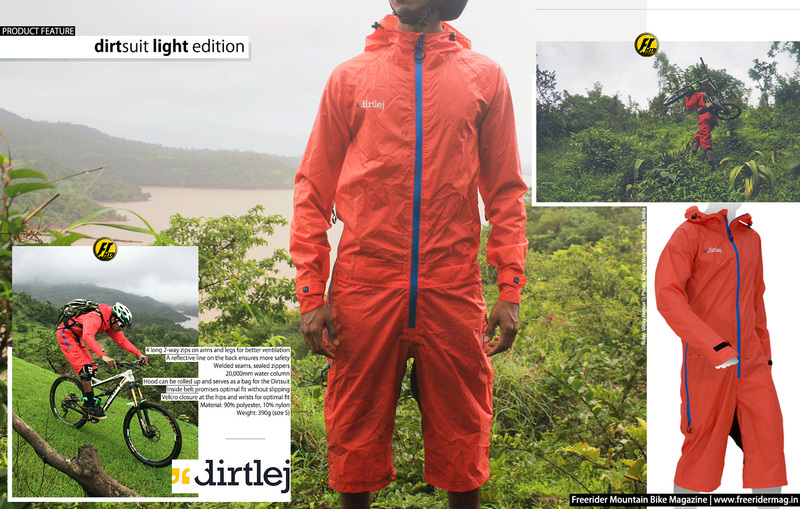 Our team recently got their hands on the new Dirtsuit Light Edition. 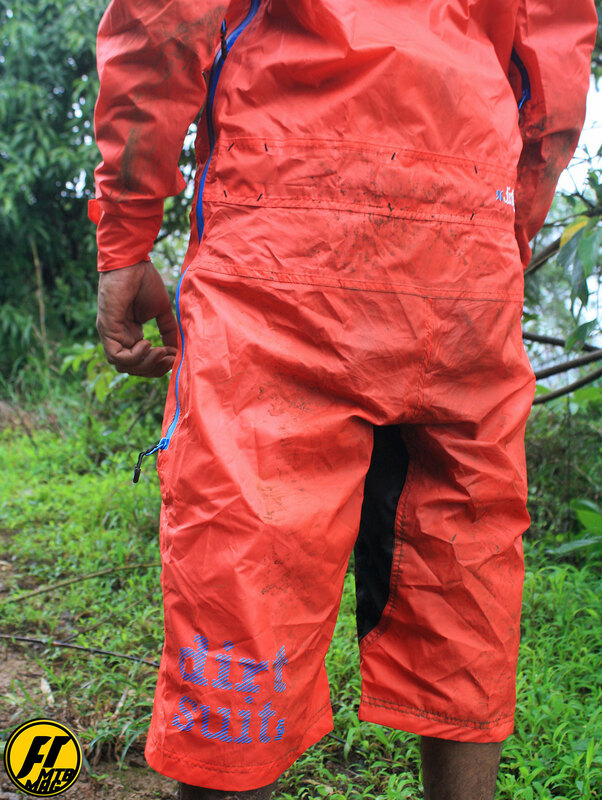 A lighter version of the rowdy “Dirtsuit Classic Edition”. 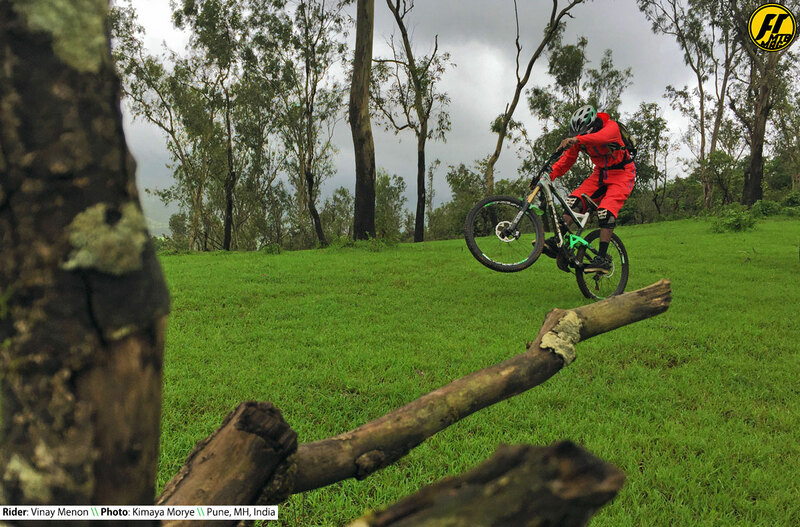 Built for light trail riding, hiking and casual usage, the light edition packs in some efficient protection from the rain/dirt/wind while being low on the weighing scale, at only 390Gms. 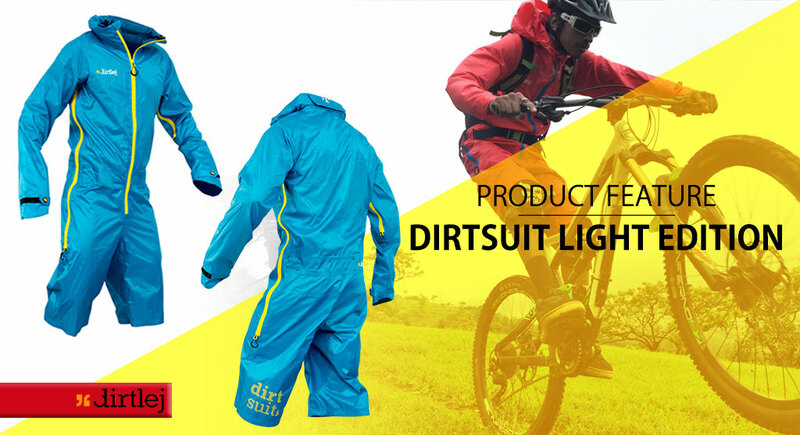 The breathable fabric used on the dirtsuit light, doesn’t trap moisture inside the jacket while sweating it out on the ride. 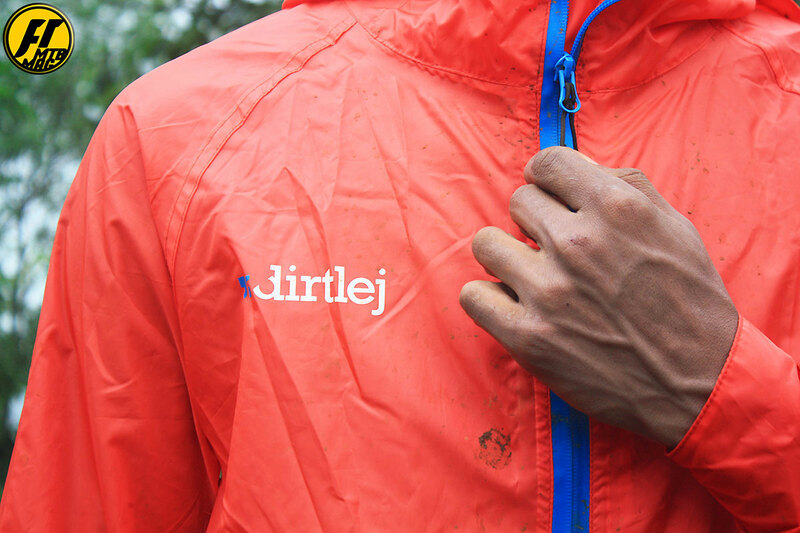 With the sealed seams and waterproof zippers, the dirtsuit keeps the inside of the jacket completely dry and clean. The two long, two-way zippers, from under the arms to the thighs, allow access to the pockets and work well for ventilation when required. An elastic belt on the inside, at the hip allows you to adjust the fit and pedal comfortably. 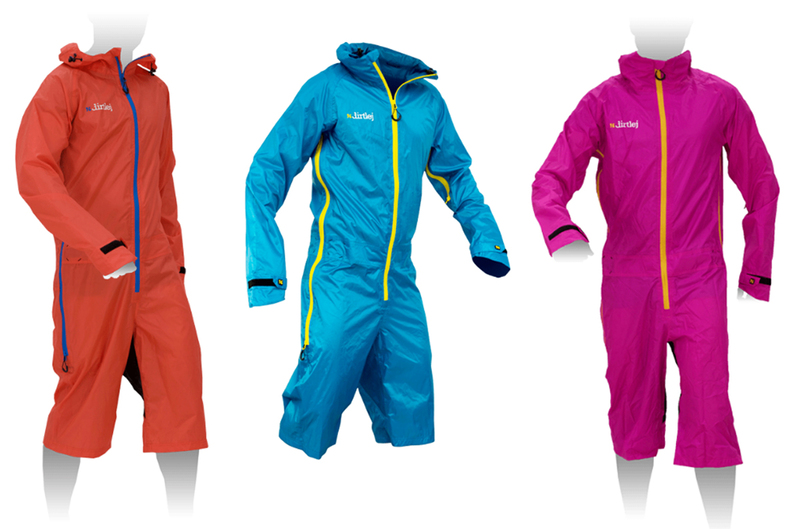 Dirtsuit Light Edition is available in three colorways.